Sure. I think we all have. To help solve that problem, Esquire Magazine has given us their handy-dandy Color Quotient guide. Think of it as a visualization of what amount of what colors you should have in your closet, at any given time, for maximum versatility. No it doesn’t have to be precisely followed, but it can offer as a good reality check. 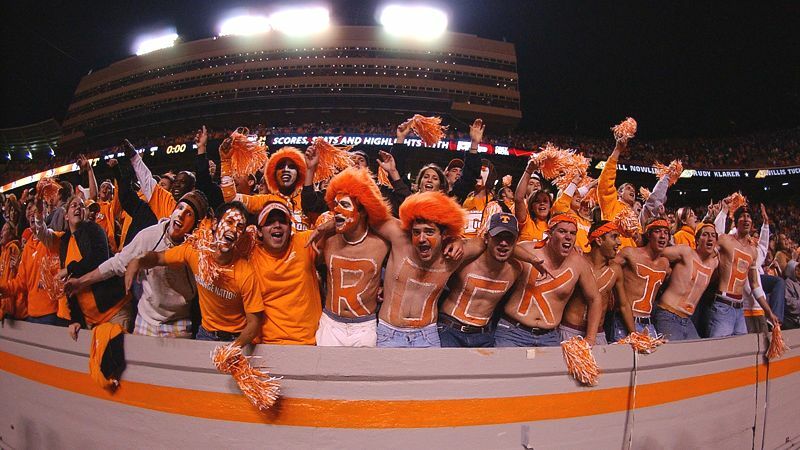 Y’know… in case eight years ago that hot brunette in your Physics lab said you “looked really cute in your tangerine-colored polo,” and now you’ve got more light orange shirts than a Tennessee Volunteers Tailgate party. We can all fall victim to habits. So sop it up, print it out, and make good use of the Color Quotient. If you’re looking for some examples of stuff to purchase for that closet of yours, we’ll be offering up one item a day, for the next 10 work days, for each of these colors. Who threw brown under the Color Quotient bus? For my money, it doesn’t get more versatile than brown. I don’t know how such a basic color could fail to even get a mention. I really don’t have any blue in my wardrobe that matches that particular “standard” hue…and I’m OK with that. Come to think about it, my greens aren’t that green either. I have two pair of red sneakers and one red hoodie but I’m not sure if that makes up 2% of what I’ve got.